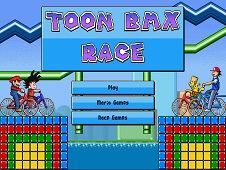 Dragon Ball Z Games is one of the oldest category from our website, because these cartoon was related with a long time ago. But I want to present the Dragon Ball Z story for these of you who don't know who is Son Goku, Beerus, Vegeta, Frieza, Videl, Gohan, Whis, Bardock and others. 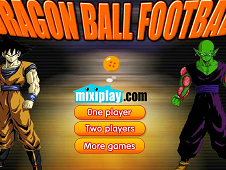 Dragon ball Z is an animated serial with Japanese origin, produced by AKIRA Toriyma. The series is inspired by Chinese novel "Journey to the West" and aims at adventures of Son Goku throughout his entire life. Dragon ball Z has been broadcast as serial from 1984 up to the year 1995, after which the 519 chapters of cult have been published in 42 volumes. 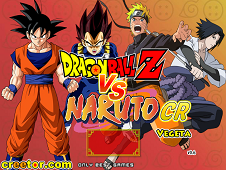 Dragon ball Z was broadcast later like a movie and have been 17 movies of this kind based on the story of Son Goku`s life. 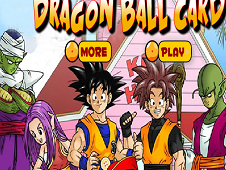 Has appeared then a card game collection of Dragon ball Z, and a lot of video games with the same subject. 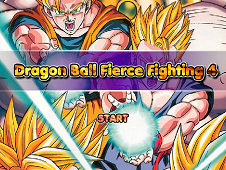 Son Goku now appears on friv-games.com in category Dragon ball Z games. At the beginning of cult Son Goku, it appears that a child alone which was adopted by an expert martial arts and increased thinking he is his nephew. 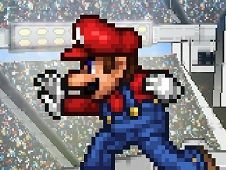 Adoptive grandfather has raised him reprimanding all about martial arts and he turned into a fighter extraordinarily good and powerful. 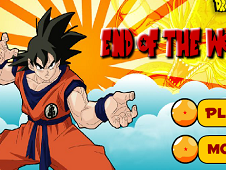 Son Goku fought always to keep the peace and was appointed guardian of Earth and the driver Combatants Z. This is an example of a hero that should be followed, but he was the only one who fights with good intentions reason for which drew on his side a lot of enemies. 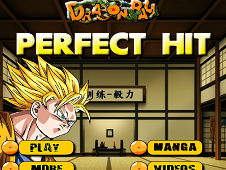 One night, Goku turns into a gorilla and kill his adoptive grandfather without accomplished what he did. After he had returned to normal, our hero could not remember anything and with the passing years had not been able to remember how it happened. After this incident, his life has changed more and more, he was now alone in the fight with the evil. By the time he was little child, Goku was sent on Earth from the planet Vegeta, where he was born, to destroy all the inhabitants, but along with Gohan, his grandfather, it has turned up to the defender of Earth. Reached the age maturity, Goku marries and make himself a child whom they appoint as Son Gohan, in her grandfather's memory. 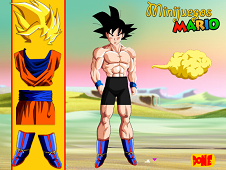 Son Gohan has increased and he enjoy all about martial arts and he lived a life similar to Son Goku life`s . 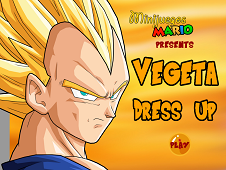 Among the enemies of Goku we have included Piccolo and Vegeta. Vegeta, also known as the prince Vegeta is a character ruthless and cruel, that from childhood was a murderer without scruples. It was obsessed with the fact that he wanted to be better than Son Goku and each time he tried to attack from behind because in the combats correct Son Goku was the one who win all the time. Later, Vegeta undergo changes and becomes less evil and it was recognizing the fact that it has increased by learning that must be bad and destroy everything, and thought all the time that that's right. Piccolo is a fighter on the side of evil, and he has gone to Earth, with the thought of destroying it. In the same way as Vegeta tried many times to knock the Son Goku, but later Piccolo has brought to light the real feelings. Son Goku being a boy educated and with good intentions was the one who tried to talk friendly with Piccolo, and for this reason Piccolo wanted to make friends with Goku, reaching that the two to lead to together. Gohan, son of Goku, after an increase has become also a fighter, hiding a huge force inside him, but by the time he got married he gave up the fight in order to become a teacher. 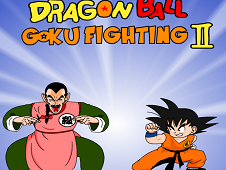 During a battle, the daughter of Gohan was murdered, at which time Gohan took off again to reveal his combat skills. From that moment Gohan joined again the combatants to avenge his daughter's death. 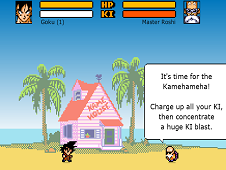 Later, Son Goku, had another son named, Goten and he turned also into a fighter. Goten started to love her struggles and cause almost all the time, but one day he decided to give up the fight. Vegeta, didn't want Goten to give up the fight as they have done Gohan and Trunks so he forced Goten to go on another planet where he learned everything he could about martial arts, and Goten came to crucified battles again. Trunks is the son of Vegeta and he is bigger than Gohan with an year, and for this reason has always been stronger. Reaching the age of teenage,Trunks also wanted to give up the fight but Vegeta sent him on another planet where he was forced to fight in the end it by accepting that he is a fighter and that's the way it should remain. In this whole story, characters are in fact creature because they are only half-humans. For this reason they have hidden powers which makes them powerful, and martial arts are different from those which are carried out on these days. In addition to battles between good and evil, the film bring to us fights for honor, love and victory, which are given within each character. 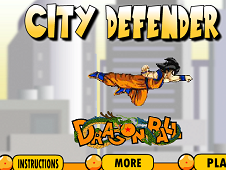 Due crowd of topics encountered in serial, friv-games.com has the possibility of bringing you different Dragon ball Z games. You have now the opportunity to fight along with your preferred heroes and you can choose for what you want to fight, but be very careful what you choose because as we can see good defeated even in this story in which all the characters was formed to do harm to humanity. 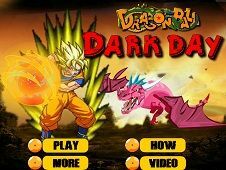 If our games aren't like you, and you want to publish other Dragon ball Z games please tell us and we will take account of your desires. 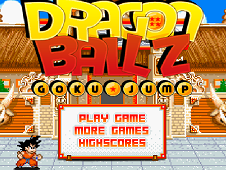 YOU KNOW THIS ABOUT Dragon Ball Z Games? 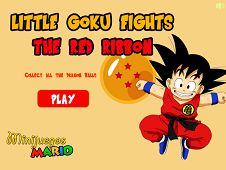 In Dragon Ball Z Games page you can find 16 games that we've published for these kids and children that are interested to play Dragon Ball Z Games, this game category have been created on 09.09.2015. 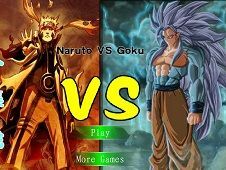 These games with Dragon Ball Z Games have been voted a lot of times and we are inviting you to let a comment after each of this game.